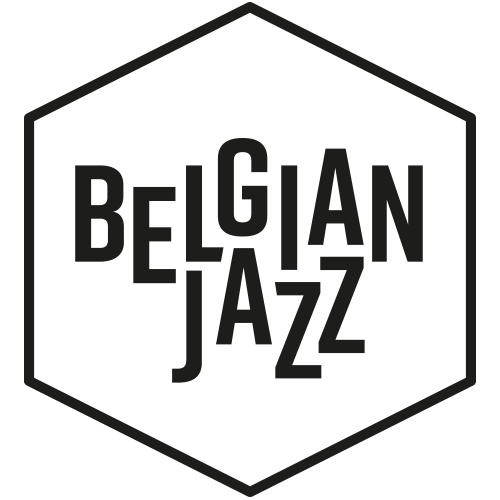 Selection of contemporary Belgian jazz tracks, released on the occasion of the Belgian Jazz Meeting 2017. The compilation – a hybrid introduction to contemporary jazz from Belgium – is primarily intended for international jazz professionals as an introduction to contemporary Belgian jazz. First released on CD, the compilation is also available on SoundCloud. Antoine Pierre Urbex – Who planted this tree?